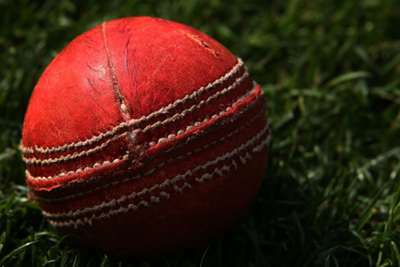 Cricket Australia (CA) rubbished allegations, made in a television documentary, that any of its players were involved in spot-fixing during international matches. The Al Jazeera network claims to have uncovered evidence of corruption from players of several nations - including during Australia matches - in Tests, ODIs and Twenty20 internationals played in 2011 and 2012. But no charges have been laid by the ICC in relation to the matches and CA said its review had cleared current and former Australia players. "Cricket Australia takes a zero-tolerance approach against anyone trying to compromise the integrity of the game, and to suggest anything otherwise is unsubstantiated and incorrect," CA chief executive James Sutherland said in a statement. "We have full confidence in our players in also protecting the game, and we are working closely with the ACA [Australian Cricketers' Association] to keep them informed of any developments. ACA chief Alistair Nicholson said: "The players and the ACA remain committed to taking genuine match-fixing claims seriously and cooperating in any investigation process should it be required.